In mid-June, the TechXLR8 multi-genre tech festival took place in London. 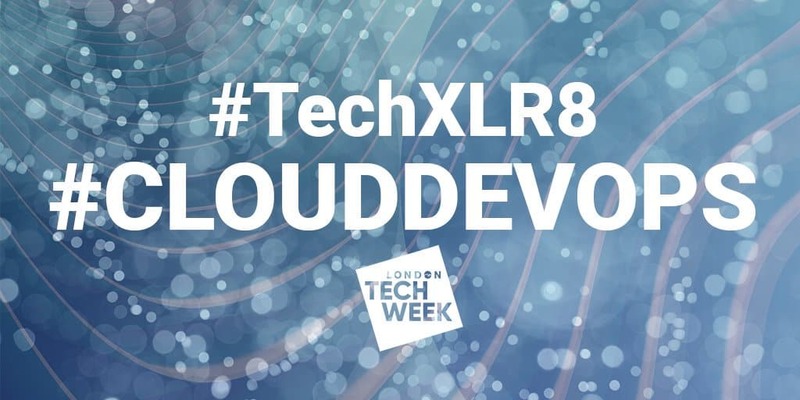 Although being part of the London Tech Week 2017, it comprised of further eight ‘smaller’ events: 5G World, IoT World Europe, Cloud & DevOps World, Apps World Evolution, VR & AR World, AI & Machine Learning World, Connected Cars & Autonomous Vehicles Europe and Project Kairos. Since it was, from a global perspective, one of the key industry meetings, PANTHEON.tech could not have missed it. 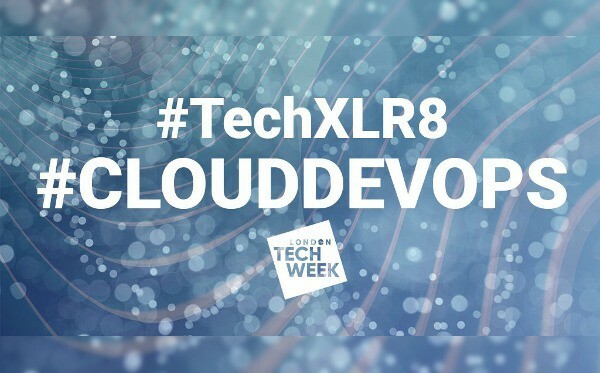 We’ve participated in TechXLR8 Cloud & DevOps World section where we showcased our SDN, ODL and networking skills and know-how: we’ve seen a lot of great things, we’ve managed to acquire interesting contacts with international companies active in telco, content delivery and SDN segments. Products from our portfolio such as SysRepo, ODL, HoneyComb, VPP, FD.io turned out to be really great topics for discussion. Which keywords did the participants respond to best? Linux Foundation, OpenStack, Docker, Kubernetes, BigData. The demand for Pantheon’s business cards was so high that it caught us by surprise. We even had to ration them on the last day, such was the appetite for PANTHEON.tech!